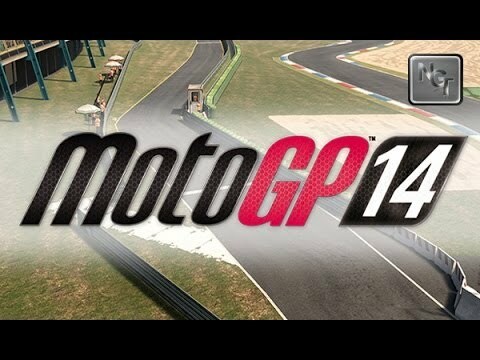 MotoGP 14 is the only game that offers the thrilling experience of the MotoGP Official championship! Explore the immersive atmosphere of a MotoGP career with five bike classes, 18 tracks and more than 100 riders! MotoGP 14 was released on PC, PS3, PS4, PS Vita and Xbox 360 1629d ago in the US and the UK.